Two-factor authentication (2FA) adds an extra layer of security for users that are accessing sensitive information. While there are multiple modes of authenticating with something you know, are, or have, we will focus exclusively on the last. 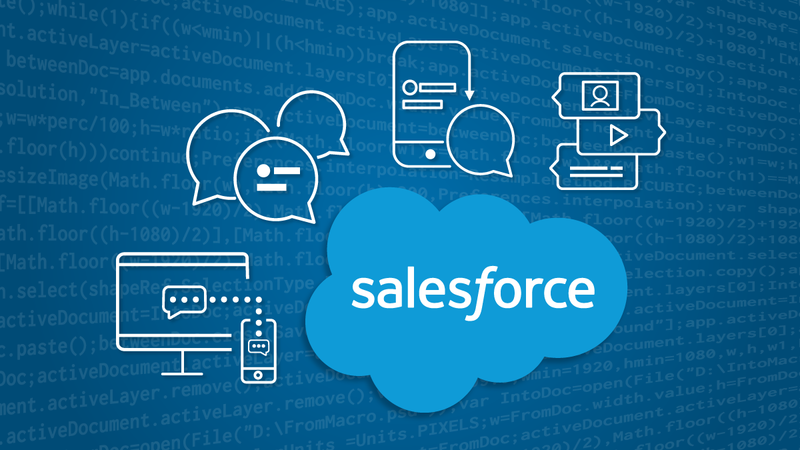 In this tutorial, we will cover how to implement two-factor authentication for a user’s phone number with Nexmo’s Verify API endpoints. 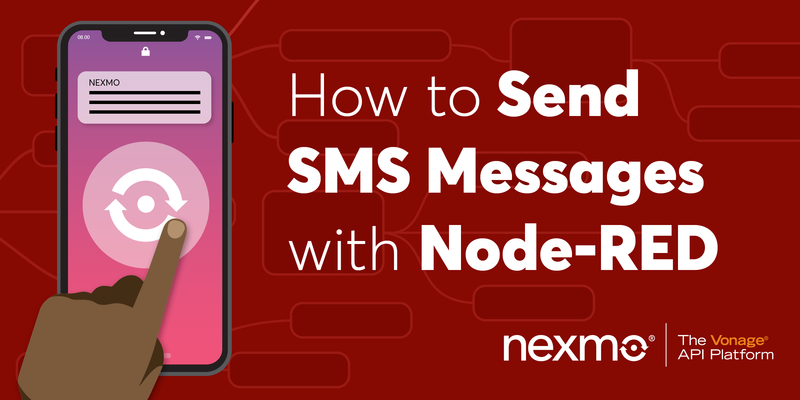 After reading the blog post about how to set up a server to use Nexmo Verify you’re now ready to set up an iOS app to network with the server. Make sure to have an iPhone with a SIM card handy. With the setup out of the way let’s review the user interface for verification and confirmation. A CocoaTouch file called VerificationViewController that is a subclass of UIViewController; this class is assigned to a scene in Main.storyboard so that it takes VerificationViewController as its custom class. Three TextFields in VerificationViewController, outlets called inputEmailAddress, inputPassword, inputTelephoneNumber respectively. A Button in VerificationViewController called loginBtn. A Button in VerificationViewController, an action called cancelVerification. A segue called authenticateWith2FACode, connecting VerificationViewController to ConfirmationViewController. A CocoaTouch file called ConfirmationViewController that is a subclass of UIViewController; assigned to a scene in Main.storyboard so that it takes ConfirmationViewController as its custom class. Note: You are free to set the constraints for the TextFields, Buttons, or Labels however you would like! Let’s break down what lies ahead. 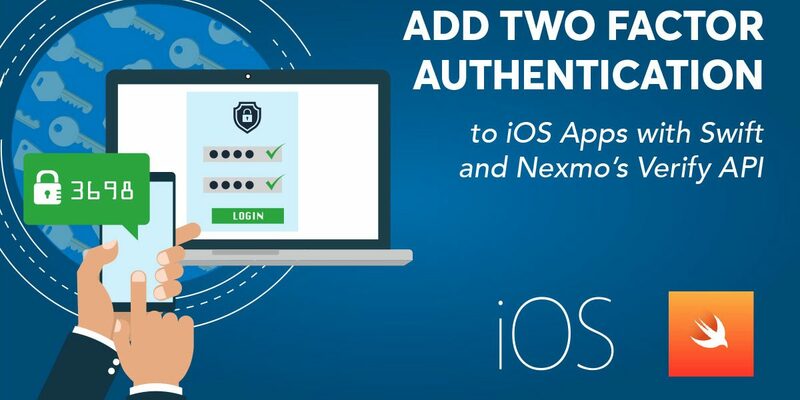 Nexmo’s API for verification is essentially two links. The first one is https://api.nexmo.com/verify/json. This link verifies the user’s telephone number. The second link is https://api.nexmo.com/verify/check/json. This link verifies that the user is in possession of the device by sending an SMS with a PIN. In this tutorial, however, we do not directly hit either of these API endpoints. We use an SDK called Alamofire to communicate through an intermediary Glitch server. The first step to setting up the Glitch server is to remix the Glitch server for your own deployment. On the site there is a remix button. With the Glitch server set up, the next step is to program the app’s UI to request or respond to requests with the server. At the top of VerificationViewController include the line import Alamofire. Within the scope of VerificationViewController‘s class declaration add the line var responseId = String(). We are initializing an empty string where we will hold a reference to our responseId. Note: You may want to use NSUserDefaults or one of the many different classes for local storage. Since it is a matter of preference we leave it to you as a developer to decide how to store the responseId. In the @IBAction for verifyTelephoneNumber add the following line: self.verifyViaAPI(), which is a function we will program to hit the first link. As we pass the responseId from one view controller to the next, we land on the ConfirmationViewController where we confirm whether the user requesting authentication has the device associated with their number. In the @IBAction for verifyPin add the line self.verifyPinViaAPI(), which is a function we will program to hit the second link. The code is similar to the first request. In this code snippet, we parse the response for a successful verification. If the status returned in the response is zero, the user is authenticated. If not, then the user must start all over again. What’s Been Achieved and Learned? 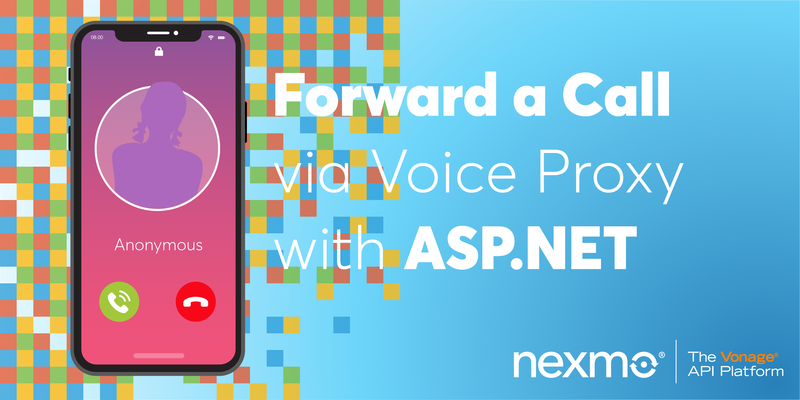 You now have a verified number and double checked that your user is in possession of the device’s number—and you did all of this with Nexmo’s API! With this implementation, you only know from the client side that the number is verified. In a real world app, you would need to tell your backend that the number is verified. You could accomplish that in two ways, by calling that update on the success flow from either the client or your own callbacks. If you’d like to see the final product, you can download the completed project here. If you’d like you can implement the rest of the endpoints in the Verify API. Note that this will require you to add more endpoints in the API proxy server. You can also add additional endpoints to cover the Number Insights API. This will also require you to add more endpoints in the API proxy server. There’s also an Android version of this post. 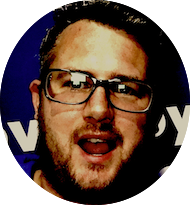 Read more from our developer advocate Chris Guzman.